It's all about love during the Valentine's Week. Each day of the Valentine's week will present one book love story with a different genre insight. Today, it's all about fantasy. 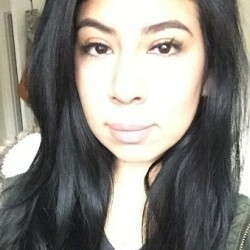 We're happy to present YouKneeK's story on BookLikes blog. Anybody who has followed me for more than, say, a week could tell you that I love science fiction and fantasy books. Of those two genres, fantasy is my favorite. 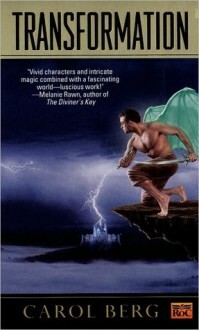 Unlike many fantasy readers who could regale you with tales of their childhood favorites that inspired a lifelong love of fantasy, I didn’t get addicted until my early twenties. It all started with a computer game called Betrayal at Krondor. It was a role-playing game in which the text was actually written like a book, and the player feels like a character in that book. I loved the game and wanted more. 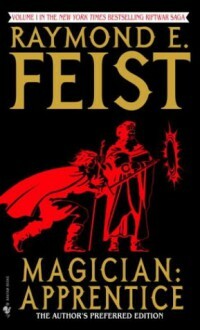 When I learned that it was based on a series of books by some guy named Raymond E. Feist, I decided to try them. I started reading Magician: Apprentice, and I’ve been hooked ever since. Before this discovery, the fantasy genre wasn’t even on my radar. I associated “fantasy” with some of the books from my childhood, such as The Wizard of Oz, and I didn’t think of it as a genre for adults. Actually, fantasy is a very diverse genre, with far more types of stories than the “fluffy” ones you might remember from your childhood. 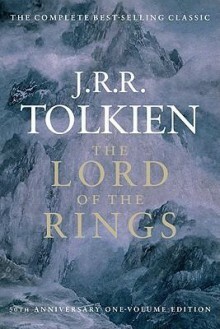 Some of the popular TV shows and movies in recent years, such as Game of Thrones and The Lord of the Rings, have gone a long way toward proving this to the masses by adapting well-known fantasy books that appeal to adults. Some fantasy books are very dark and gritty. Some are full of political intrigue. Some have twisty plots and mysteries galore. And yes, some are fluffy and silly. I think what I enjoy the most about fantasy is that it appeals to my imagination while encompassing a wide range of story types. How could I get bored with the genre when it has so much variety? I particularly love epic fantasy stories in which the author builds a detailed world with many races and a fleshed-out political climate. I love to immerse myself in a complex world that becomes my world-away-from-the-world for as long as it takes me to read the series. I especially like it when that world is populated with believable, complex characters. 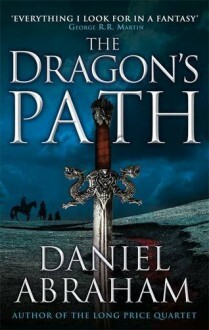 A fairly recent and complete series (published 2011 – 2016) that hit all the right epic fantasy notes for me was the five-book series The Dagger and the Coin by Daniel Abraham, starting with The Dragon's Path. It has a diverse set of races, political intrigue, interesting and well-fleshed-out characters (including one of the villains), some enjoyable friendships, and even a little bit of humor. Be warned, though. This isn’t a series to try if you just want a quick taste of fantasy. The story has barely even gotten started by the end of the first book. If you want to try something with a smaller time commitment, Carol Berg is one of my favorite authors and she tends to write duologies and trilogies. I’ve loved all three of her series that I’ve read. They have multiple layers, starting out deceptively simple and growing more complex, and I think they have satisfying endings. They’re also very character-driven. I’ve become attached to every main character she’s introduced me to, and many of the secondary ones. Two of her series that I would recommend are the Rai-Kirah trilogy, starting with Transformation (pay no attention to the horrible cover; the book is good, I swear! 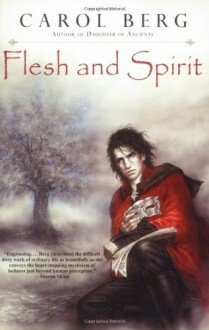 ), and the Lighthouse duology starting with Flesh and Spirit. If you like audiobooks, I can vouch for the quality of the Rai-Kirah trilogy. I’m not a good audiobook listener but the narrator, Kevin Stillwell, works well for me. 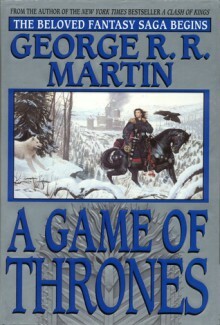 I’m currently enjoying this series for a second time, after reading it in print several years ago, by listening to it during my commute. 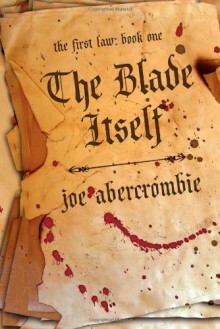 Although the above books I’ve mentioned all have their dark sides, Joe Abercrombie’s First Law series takes it to a new level and is considered part of the “grimdark” subgenre. These books are full of characters you’ll probably both hate and love at the same time, and there’s very little long-term happiness to be found. Despite that, there is quite a bit of humor and it’s hard to avoid getting invested in the story and the characters. The starting point is usually The Blade Itself, the first book in the original First Law trilogy. 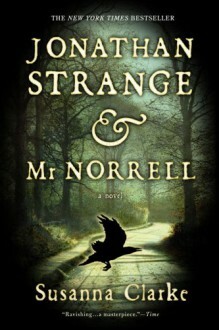 If you’re looking for something a little more literary, and perhaps a book that stands alone, I recently read Jonathan Strange & Mr Norrell by Susanna Clarke. This might be considered part of the “magical realism” subgenre. It’s set in England in the early 1800’s and it has an interesting mix of real-world history and made-up fantasy, with many fictional footnotes to add an authentic tone to the story. It has a very slow plot, focusing mainly on the characters, many of whom aren’t very likeable, but it has a subtle humor and a unique writing style. Neil Gaiman is a well-known fantasy author who has written several standalone fantasy books set in the modern-day world. 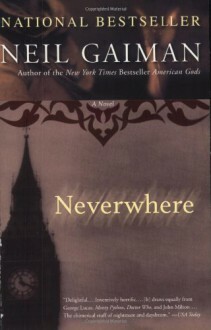 Neverwhere, set in modern-day London and featuring a mysterious underground world populated by forgotten people, is one of his better-known works. Gaiman also has some anthologies that may appeal to those who enjoy the short story format. I couldn’t possibly write an all-inclusive post about fantasy books; my post would be so long that it might break the Internet. There are subgenres I didn’t discuss because I’m less familiar with them, and there are many great fantasy authors that I love but didn’t mention, because I had to stop somewhere. I hope other fantasy lovers will comment on this post to talk about some of their favorites or maybe, if you’re feeling ambitious, you could write your own blog post and link to it in the comments. Thanks for reading!